Well, we ran a 1000 shop study for a year, and when shops in that study sent promotions, those promotions generated 49:1 ROI. Yes, you read that right: they made back $49 for every dollar they spent on promotions. If you run the numbers on 50 cards per month (valued at $1 for easy math), you’re getting 600 cards (a $600 promotion value). That means: $49 x $600 = $29,400 in revenue. Doing a little rounding to make it catchy and easy to write about, you got $30K. More Retention and Repeat Business? More Online Reviews – Better Online Presence? Most shops we talk to have some area of their business they would like to work on. 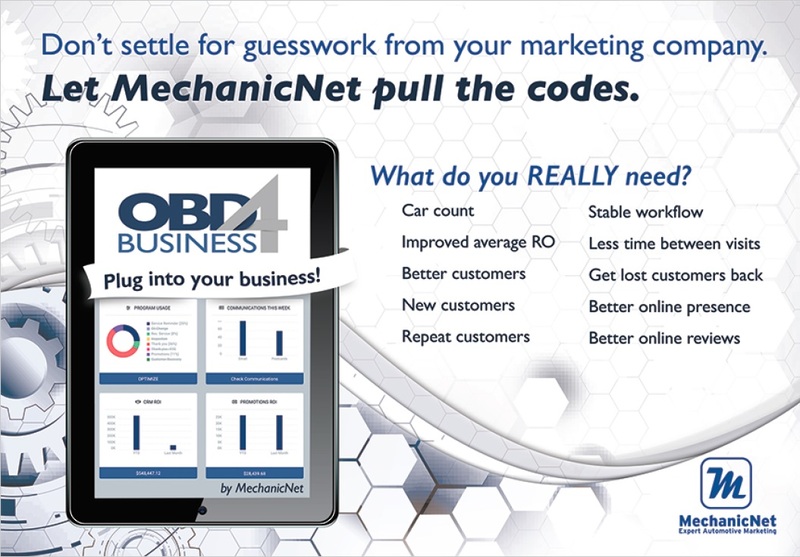 OBD4 Business is about using your data to help you find out what will work best to help you with your goals. It is marketing strategy based on facts, not hopes or assumptions. Your facts. Your data. Not generic data and industry averages. So, if you are tired of marketing programs that are humdrum, that work “okay,” or don’t work at all; if you have tried other programs before and they didn’t pan out … ask yourself: was it targeted at my needs, or was I buying what those guys had to sell? 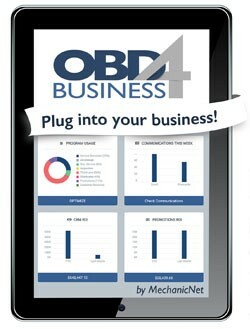 OBD4 Business is different. Finally. Click to schedule a demo, or call 877-632-4638 for more information. 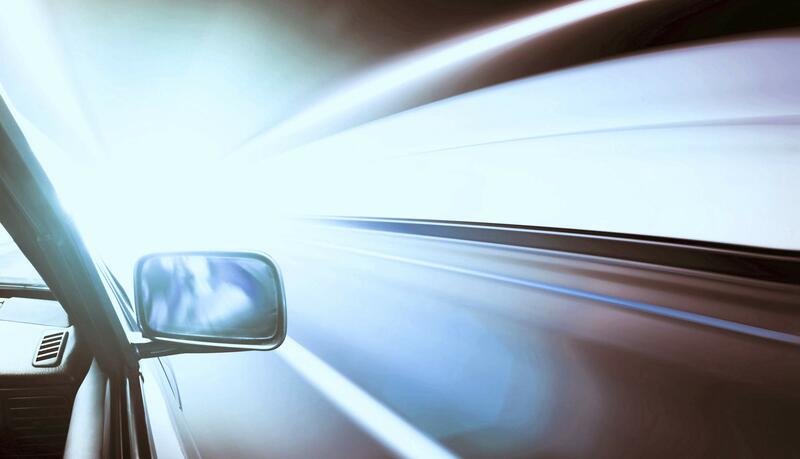 *Based on 49:1 ROI campaign results from 1000 auto-repair and service-shop study in 2017. Your results may vary.